Will Santa get down your chimney? Christmas is fast approaching and with the colder weather also arriving, cosy chimney fires are being lit. 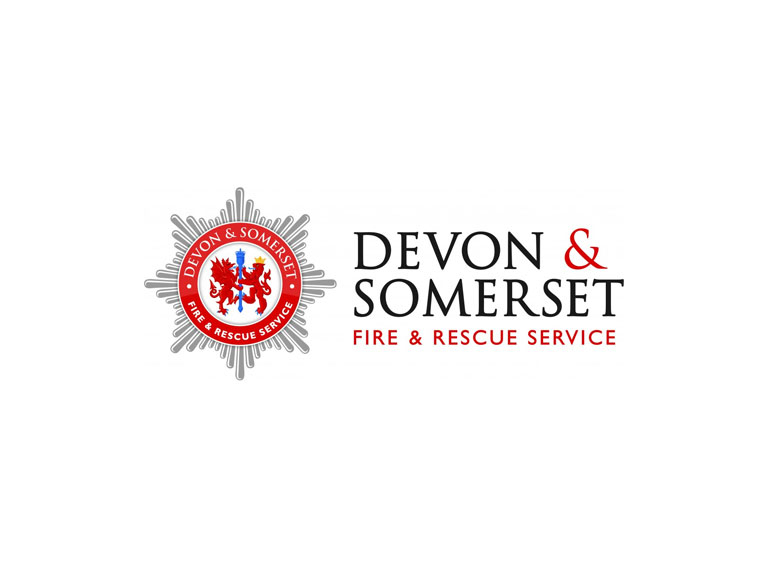 Devon & Somerset Fire & Rescue Service are encouraging you to check your chimney is clean, safe and swept for Santa’s arrival. Chimney fires can cause serious structural damage to a home, with the risks being even greater if the property has a thatched roof. The damage is not only fire based but also the dirt and smell left from all the soot and smoke, which would affect your personal property, including all your Christmas presents. Chimneys need to be dirt free to allow the free passage of dangerous combustion gasses, so regular cleaning will remove soot and creosote, and help prevent dangerous chimney fires. Make sure your chimney is swept regularly by a registered chimney sweep. Sweeping frequencies below are for guidance only. Frequency will depend on a number of factors including: type of fuel, appliance used, duration of use, moisture content of wood fuel, type of chimney. Growing in popularity are wood burning stoves and they also need to be checked regularly to ensure they are safe and clean, ensure wood burners are installed and maintained in accordance with the manufacturer’s instructions. • once a year – vacuum and wipe the smoke alarm casing to ensure dust isn’t blocking the sensor chamber (For mains wired alarms, switch off first). For more winter safety tips please visit our website.